Enjoy the TV you love with amazing picture qualityÂ and discover a new world of online entertainment with the KDL32WD756 from Sony. Looking for a TV with a larger screen? 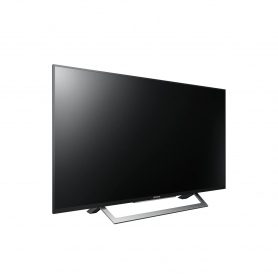 This Sony TV is also available with a 43" andÂ 49"Â screen. 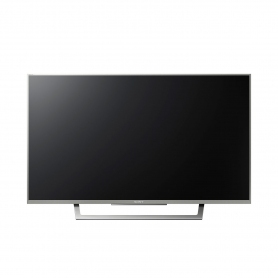 The KDL32WD756BUÂ is a slim and stylish black model, which would look great in any living room. Mount it on a wall or place it on the sleek desktop stand for optimum viewing. With two HDMI connections and a scart port for older AV equipment, youâll be able to connect all of your devices to create a truly fantastic home entertainment hub. 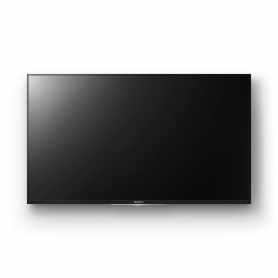 If youâre looking to get up to speed with the latest online entertainment in outstanding image quality, then the Sony KDL32WD756BUÂ is the smart choice. Buy yours today.